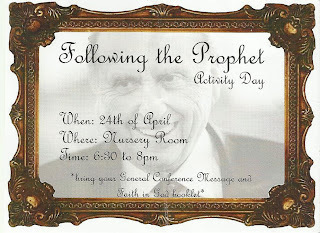 In the Faith In God booklet, one of the activties in the "learning and living the gospel "section is to "Read a recent conference address given by the prophet. 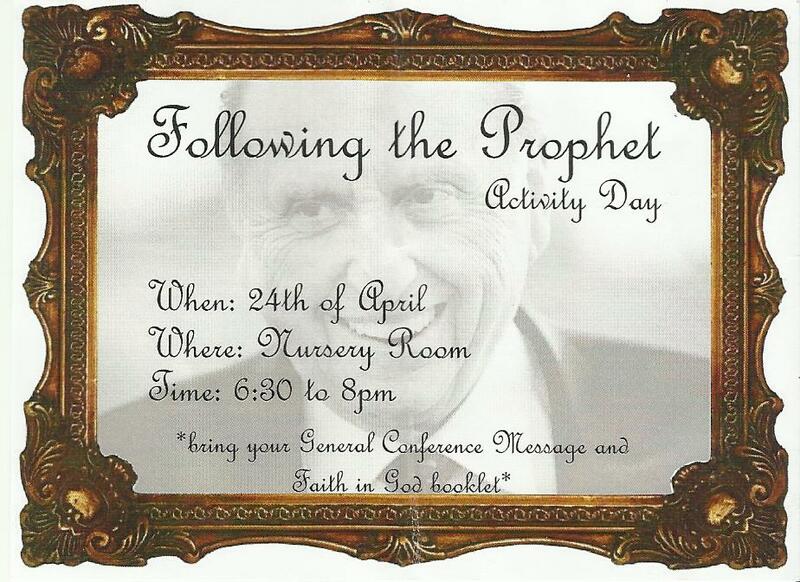 Decide what you can do to follow the prophet, and do it". For our April activity we invited the children to listen to the messages in General Conference and come prepared to share their favourite message with the rest of the children. The children all did an amazing job sharing their testimonies of what they learnt from the messages of General conference. Not only were their testimonies strenthened but I know mine was also. We followed this up by doing an exercise in following instructions - We made origami hearts for the Mothers for mothers day.